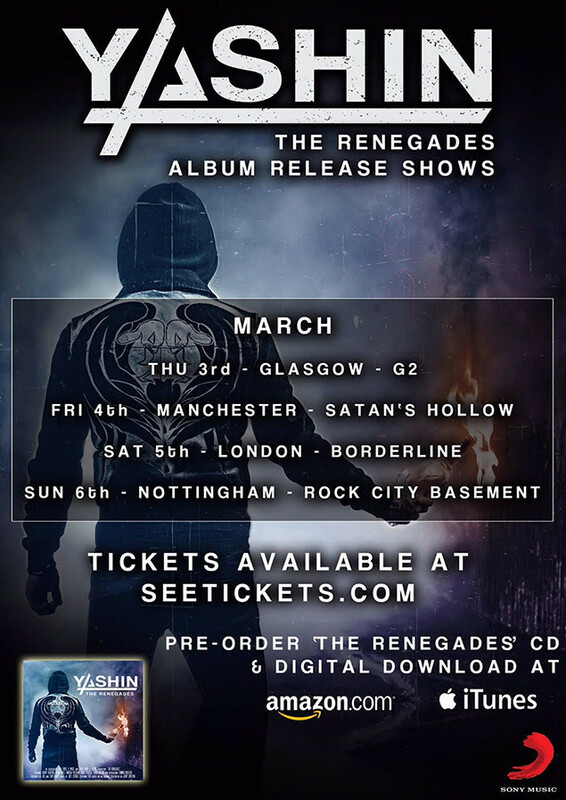 Yashin will release their new album 'The Renegades' on February 26 via Another Century / Sony Music. 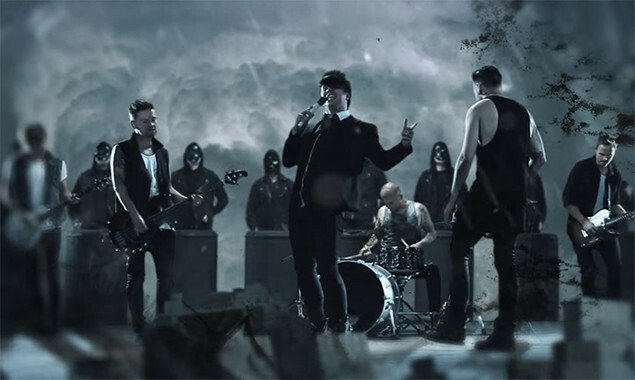 One of the songs from the record, 'Vultures', now has a video. Check it out below.